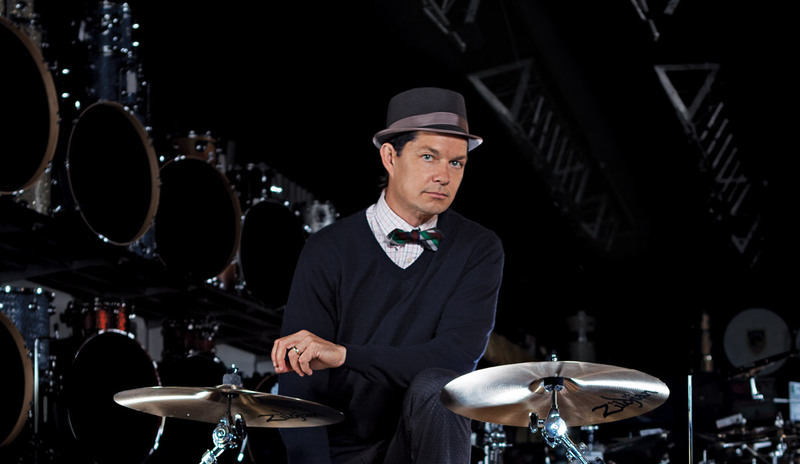 “In 1993, [No Doubt was] playing with 311 up in San Francisco, and at the time, Chad Sexton was playing OCDP drums. 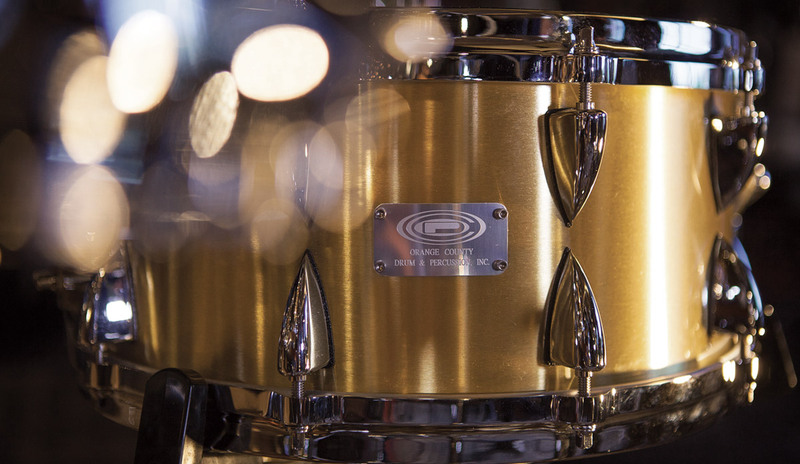 And Daniel Jensen—one of the owners—was at that gig, and he came up to me afterwards and said, ‘I’d love to make you a snare drum,’” says Young, reminiscing in the drum shop at Guitar Center Hollywood. 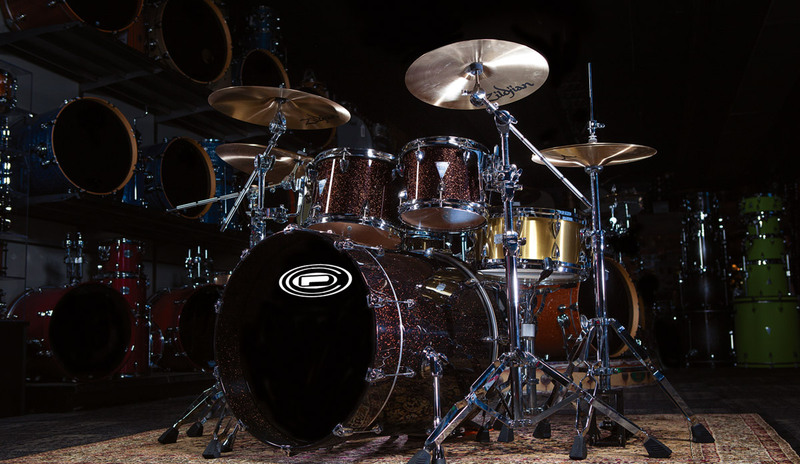 “So, when I got back to Orange County, I drove down to the shop and we kind of designed a snare drum together—which happened to be a 7×12, 6-ply with 10-ply reinforcement rings. And at the time, I didn’t know anybody that was using a 12-inch snare drum as their main snare drum in the early ’90s. 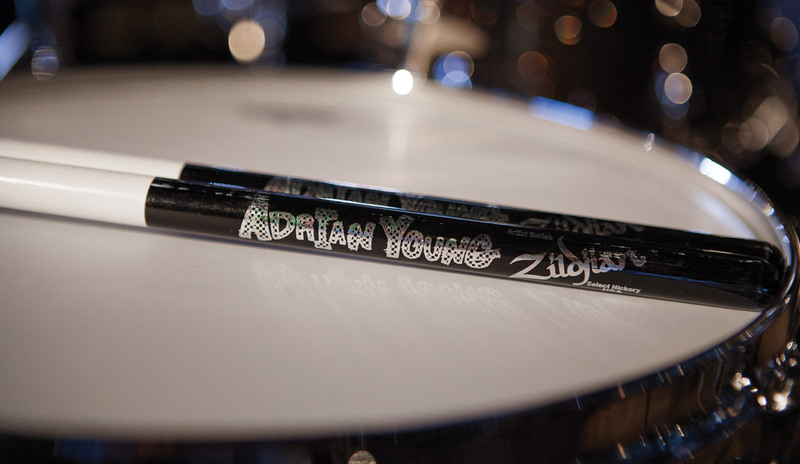 Different than a piccolo, [my snare] had a little bit more of a body sound to it, whereas a piccolo is more slappy. I had, like, my own sound—at least in my vain mind at that moment,” he laughs.